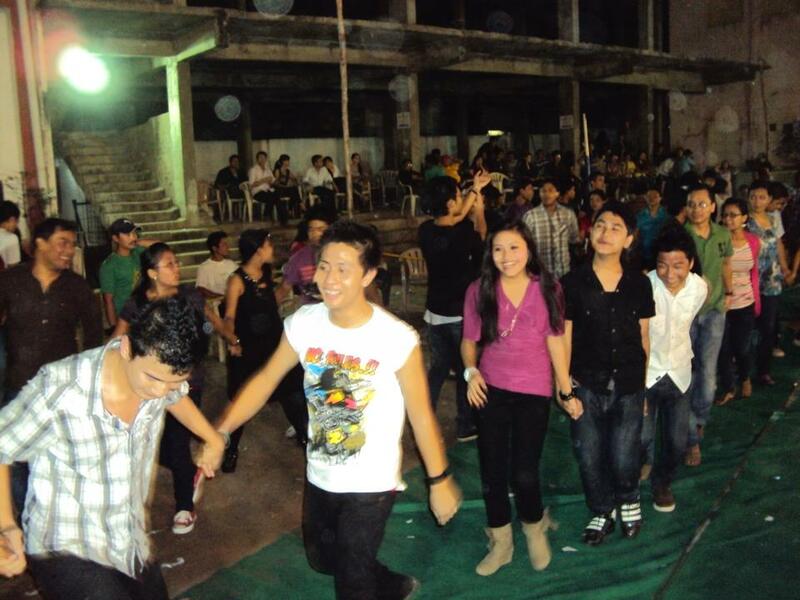 Hyderabad, 28th October 2011: Hyderabad Manipuri Society (HYMS) organized “Thabal Chongba” to celebrate the festive occasion of Ningol Chakouba on 28th October 2011. The three hour event saw one of the largest turnouts of people from Manipur numbering over 300 people. Before the thabaal event, there were rounds of Tambola (housie), which many participated with great enthusiasm. The Tambola (housie) was a build up to the main event, thabal chongba that the crowd has been anticipated with great pride. Ningol Chakoubaga amade Mera month ta chongadouba thabal asiga leinariba mari asi karinoh. Meitei macha eikoige haonabi thiga chak ka totlaga chabagi heinabi..koi yan yanshinbi toktri nae…hairu raga mind ur own business haina hairak kani…..Palliba KOK ashi use taoba ngamdrade kaakthat laha langthok khibana faroidro…. We are tarnishing our own culture…Is there any connection between thabal chongba and ningol chakkouba? This is really disgusting. Shame on those Bangalore guys. Loire Loireeee Ningol Cakouba shee dee.. Fajakhra Brother Sister mareebu Nungshee Nungol (Boy friend /Girl Friend) Numit oiiiraba.. I ll refuse to send my sister ningol chakouba by any manipuri diaspora…….